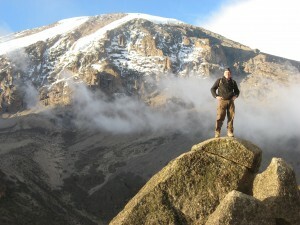 1 highest mountain range in the world | This Blog Rules | Why go elsewhere? 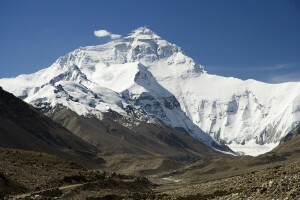 Which Is The Highest Mountain In The World? If you thought that Mount Everest was the highest mountain in the world, there are some theories and calculations that prove otherwise.This raises the question which is the highest mountain in the world? Mount Everest has been widely known as the highest mountain in the world, and mountain climbers from all over the globe, are traveling to Everest to earn the distinction of having climbed on top of the highest mountain. But what exactly do we take into consideration when we refer to the worlds highest mountain? The reason Mount Everest has been named the world’s highest mountain, was because it has the greatest elevation above the sea level and we could also state that this mountain has the highest altitude.The peak of Mount Everest, has 8,850 meters above the level of the sea. There doesn’t exist another mountain on Earth with a higher altitude. Even so, some other mountains might be considered “taller”, being taller means calculating the distance the base and the summit. 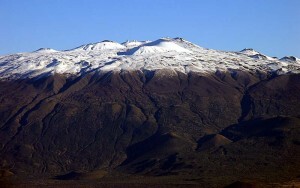 Mauna Kea, from Hawaii, has an altitude much lower than Mount Everest, measuring an altitude of only 4,205 meters. But, Mauna Kea is an island, and if there were to measure the distance from the bottom of the Pacific Ocean floor, to the peak of the island, then Mauna Kea, could be called being “taller” than Mount Everest. If calculating in this manner, then, Mauna Kea would measure 10,000 meters tall, compared to the 8,848 metres of Mount Everest, meaning it could be named the world’s tallest mountain.However, the summit of Mauna Kea has other distinctions as well. Apart from being the peak of the worlds “tallest” mountain, it is also the place where it is based the world’s largest astronomical observatory. Situated at almost 14,000 feet above the level of the sea, the observatory is stationed above 40% of Earth’s atmosphere. The atmosphere existent above the mountain is very dry and there are very few clouds, making it the ideal location for an astronomical observatory. When looking at the peak of the mountain, you can see snow, even if the mountain is in Hawaii. At an altitude that high, the weather is cold enough to accumulate snow. So, Mount Everest has the highest altitude, Mauna Kea is the “tallest “ mountain, but this next mountain has the characteristic of being the highest mountain above the centre of Earth. 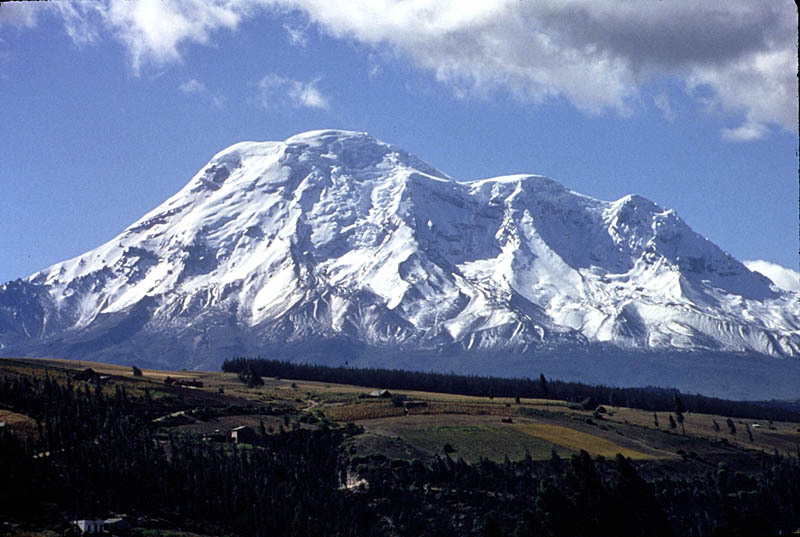 The mountain referring to is Chimborazo from Ecuador, with an altitude of 6,310 meters. This happens because, our planet is not a perfect sphere and it is more like an oblate sphere, which means that Earth has the polar axis os smaller than the diameter of the equatorial axis, due to the centrifugal force of Earth’s rotation. The equatorial bulge is the difference between the polar and equatorial diameters of Earth. Our planet has an equatorial bulge of 42.72 km, meaning its diameter measured around the equatorial plane (12,756.28 km), more with 42,72 km than when measured between the two poles (12,713.56 km). For example, an observer situated at sea level at no matter which one of the poles, is closer with 21,36 km of Earth’s centre point, than when situated at sea level on the Equator. According to this theory, Earth is the widest at the Equator. Mount Chimborazo is located at only one degree south of the Equator. 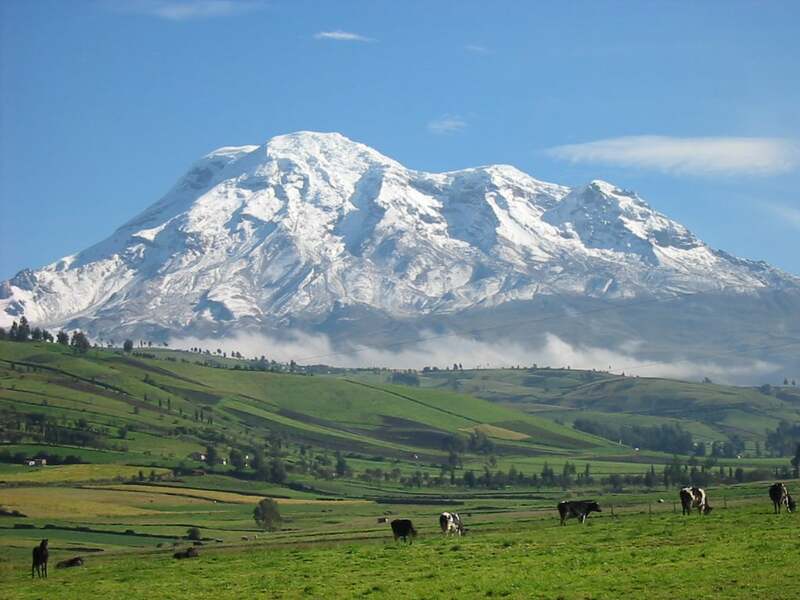 In that specific location, Chimborazo is placed at 6,384 kilometres above the centre of Earth or around 2 kilometres farther from the centre of Earth than Mount Everest.